I enjoy an occasional camping trip with my Children and Grandchildren, when I am not visiting my second home in Big Bear. Also like attending car shows, fairs and street festivals. I also love Country Music, Carrie Underwood is my favorite artist. I worked at Mt. Sac from 1968-1991 as the Lead Electrician. 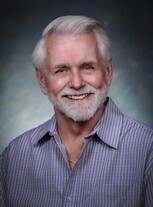 Have been active in Real Estate since being licensed in 1977, currently living and working in Fallbrook, CA. Tom Metier has a birthday today. 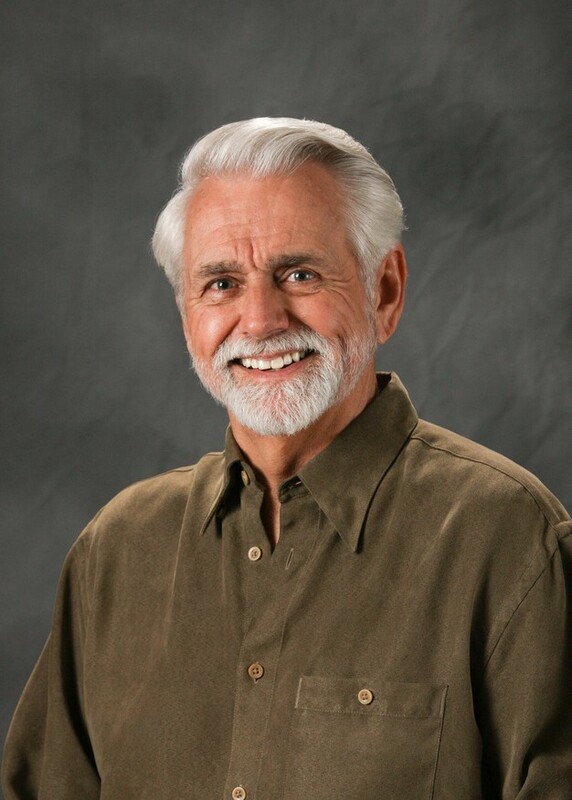 Tom Metier updated his profile. View. Tom Metier changed his "Now" picture. Tom Metier joined via Class Connection Facebook app.